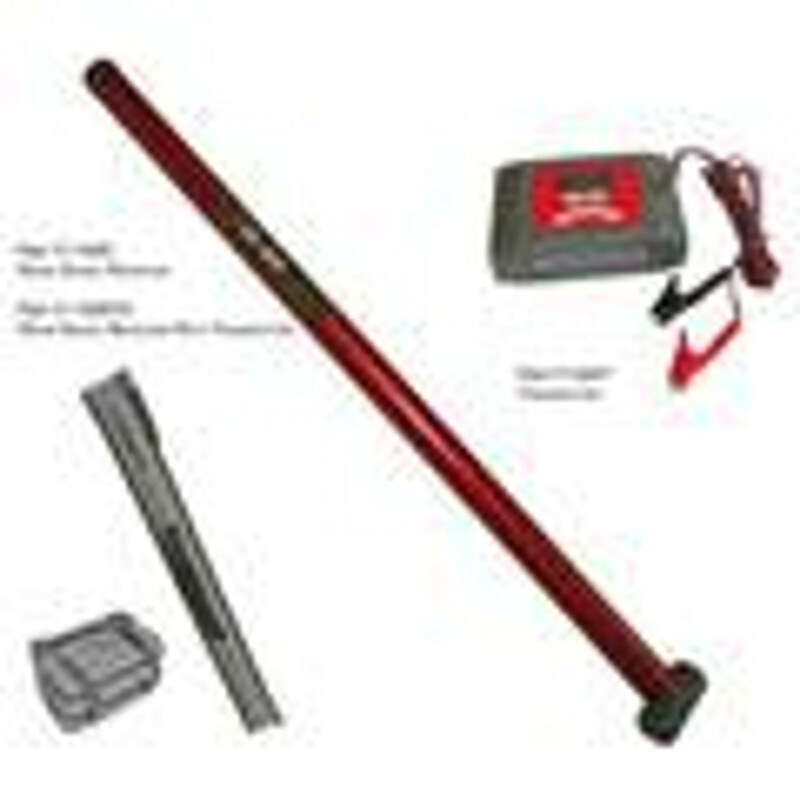 Jameson’s Cable and Pipe Locator or Wand Signal Receiver is specially designed to detect buried utilities. This device may detect buried power cables, CATV cables, gas and water pipes, sewer lines, telephone cables, fiber optic cables with sheath, sondes and inspection camera transmitters. The Transmitter emits a signal. The Receiver detects the signal. You can locate the relative position of the buried utility, sonde or camera by following the tracing signal.